Quite the adventurous book! Not only is it fun to read, it teaches Shakespeare and Mythology. View my Interview with the author! Very informative essay/book. Do you really know the truth and repercussions behind illegal downloading? As we continue the story of Luce and Daniel, we're finding that Luce is evolving. Could things dramatically change and could she be happy without Daniel in her life? I'm only 15% through the book. 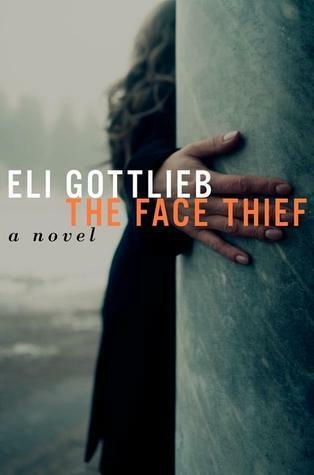 The beginning started with Margot in present time, and then continues (with interruptions of the present) with the past as it shows how she got to where she's at and what happened to end her up in the hospital. I'm 8% through this book. I was given this book by the author, as I do love a great historical fiction. The beginning started off very interesting and I really want to find out what happened to Danny and why he was killed. Taking place in the prohibition era, a.k.a the Roaring Twenties, this book set in California is (to me at least) reminiscent of Steinbeck and I can't wait to read more. I'm 67% finished with this audiobook. So far it's a great Murder, She Wrote mystery done in true Jessica Fletcher style. 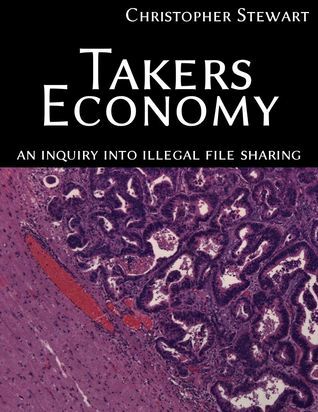 An Airway owner is murdered with a knife to the back and as a man who was hated by so many, including his wife, how is one to go about solving his death? Jessica Fletcher, along with her buddy from Scotland Yard, George Sutherland, are on the case! I'm 3% (31 out of 1016 pgs.) done with this book. I love GRRM and the Song of Ice and Fire series dearly. I really hope this book makes me forget about the previous book (A Feast for Crows) which I didn't find all that stimulating. So far, Tyrion and Daenerys are back, so that's a good sign! 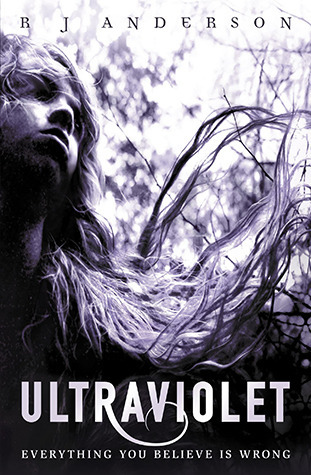 I started on Ultraviolet a month or so ago, but had to turn it back into the library because it was due, and somebody else had it on reserve. I really loved what I was reading, so I just had to pick it up when I saw it in the library again! The year is 1803. 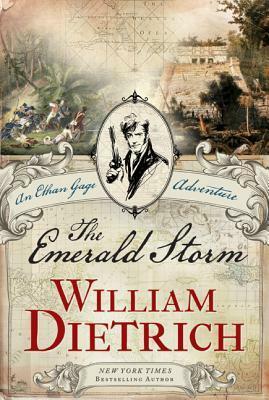 Swashbuckling, ribald, and irreverent hero Ethan Gage has outsmarted wily enemies and survived dangerous challenges across the globe, from the wilds of the American frontier to the pyramids of Egypt. Now the rakish hero finds himself in the Caribbean with his wife, Astiza, on a desperate hunt to secure the lost treasure of Montezuma—a legendary hoard rumored to have been hidden from Cortés's plundering Spanish conquistadors. Hot on his heels are British agents who want the gold to finance a black slave revolt in Saint-Domingue, robbing hostile France of its richest colony. The French, too, seek the treasure for the secrets it contains, the key to an incredible new means of invasion that can ensure Britain's defeat—on its own land. Caught between the French and the rebel slave forces, Ethan and Astiza are in a race for gold and glory that will thrust them into the center of a bloody struggle for freedom as they try to rescue their son. And this time, Gage's luck may be running out. 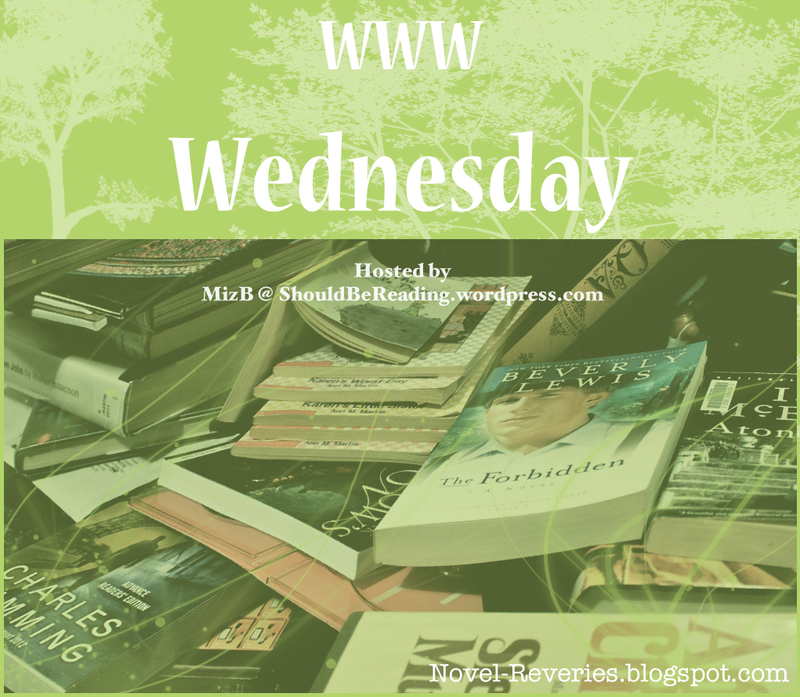 Here is what I'm reading this week! Have a great one! 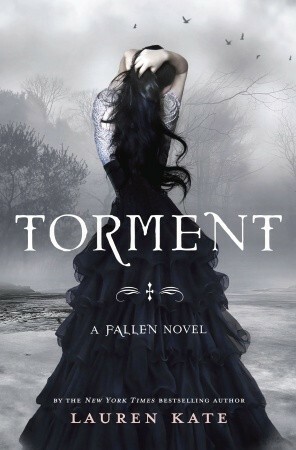 I have Torment here to read, just haven't got around to it. 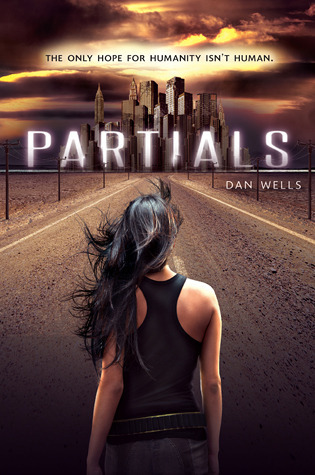 Partials and Ultraviolet look good! 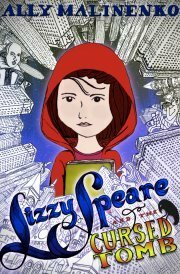 Lizzie Spear sounds like a fun read. I do love a good book that deals with Shakespeare. 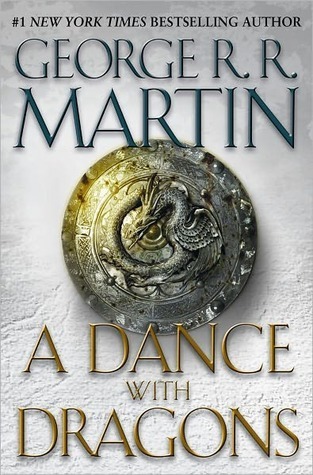 =)I'm also hopelessly behind on my George RR Martin books...I wish they weren't so time consuming and that I wasn't distracted by other shiny books. Am I totally an idiot? 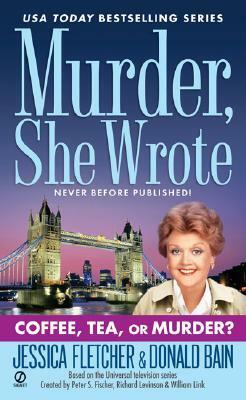 I had no idea that 'Murder She Wrote' was also a book series. I remember watching it as a kid and loving it! p.s I'm watching Murder, She Wrote on Hallmark channel as I type, lol! I'm laughing to see I'm not the only one who has to keep track by % read instead of page number! Came here with WWW Wednesday and am glad I did. 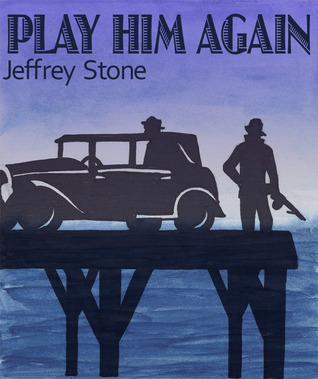 I love the cover and premise of Play Him Again, Sam, and also the Lizzie Speare book! haha! Yes sometimes it makes me feel a little better to see my progress in percentage rather than pages :D Thanks!